Did you know that some companies charge 40-50 dollars per month for a basic medical alert system? That’s not just unnecessary, it's downright unfair! We're here to give you a better option! At Senior Safety, we provide the most up-to-date medical alert equipment for the most affordable cost with no long-term contracts or cancellation penalties! Let's be real… No one wants to learn they've been paying a higher price for a life saving device that was made before cell phones even existed. Don't make the mistake of spending more on a system that does so much less… Stick with Senior Safety. We're everything you're searching for! If you're unable to speak, don’t worry help is on the way! 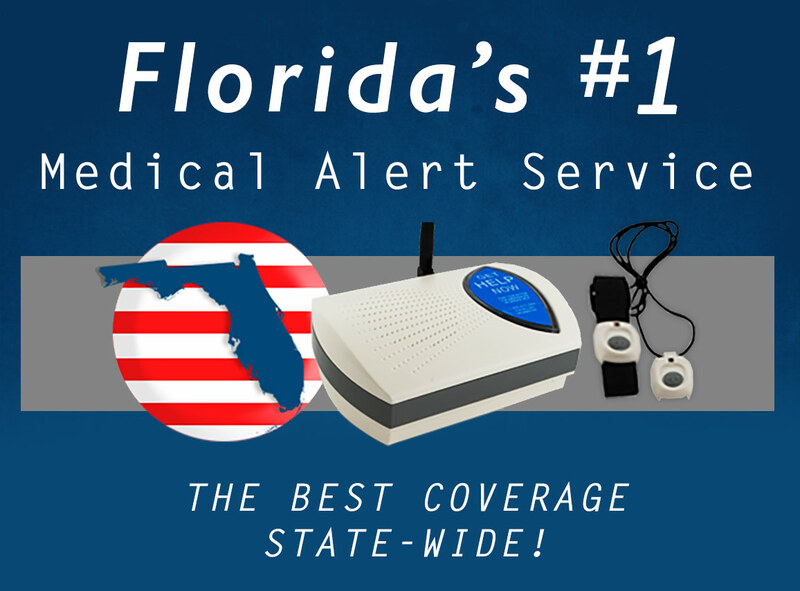 Our Senior Safety systems work across the entire state of Florida. We cover all of the Metro Dade area, the Gulf Coast, Tampa Bay, Jacksonville, Miami, and all the spots in between! Whether an older adult has a family history of strokes, heart disease, or is just concerned about falls – reliable medical alert systems will help them live more comfortably in their home. Living without worry really is living retirement the way it should be. No matter your medical history, these systems are a great help for older adults living alone. Florida truly is a beautiful state. Whether our senior customers are snow bird or full time Florida residents, we want to help them enjoy the beautiful weather and nice beaches for many years to come. We provide our service in the following cities, zip codes, and counties. If you don’t see your area listed, don’t worry… As long as you have electricity in your home, you’ll be able to take advantage of our Best Rated service.